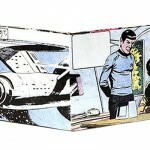 I will admit that with as big of a Star Trek fan as I am, I’ve never been one for The Original Series. 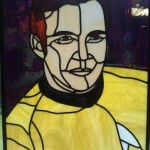 That said, I still like the Captain Kirk character. 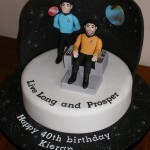 I’ve always been a big William Shatner fan although apparently there are bigger fans than me because somebody took the time to make this amazing Captain Kirk cake! 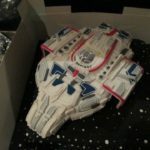 This cake apparently won 1st place in some 2009 Star Trek cake competition and its not hard to see why. 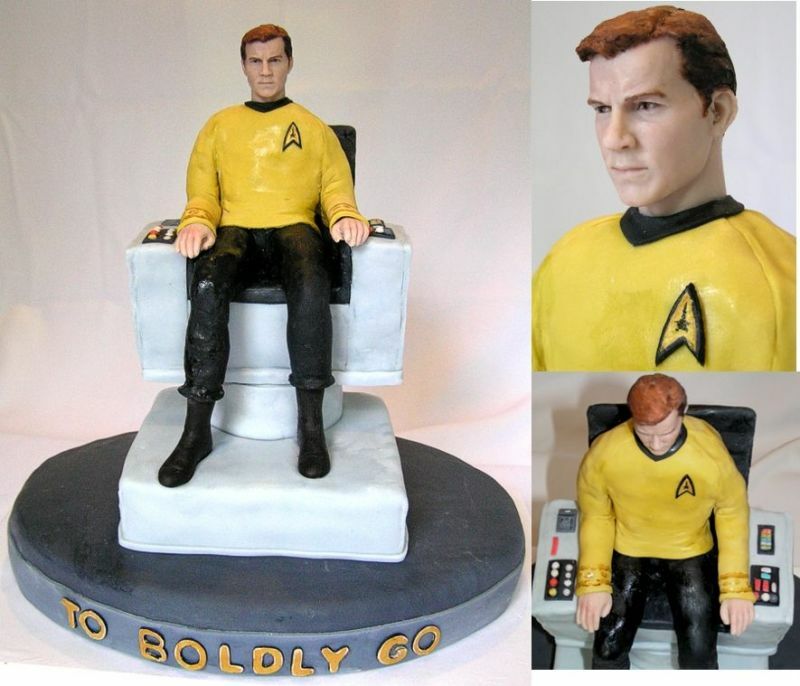 The detail on this cake of Kirk sitting in the Captain’s chair is just amazing. I wish I was at this competition to help eat this cake when the judging was over. 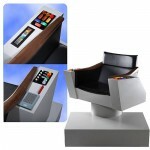 Pass this along to any Star Trek fans you know! 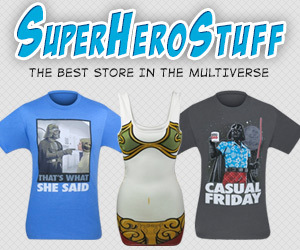 Make sure to like us on Facebook with the box on the right too!